Having a flawless painting job is extremely satisfying. Aside from using high quality paints and having the right painting technique, the credit ultimately goes to proper surface preparation. We’re on the last leg of our surface preparation series, and we’re tackling how to prepare new metal surfaces. What type of metal are you going to paint? 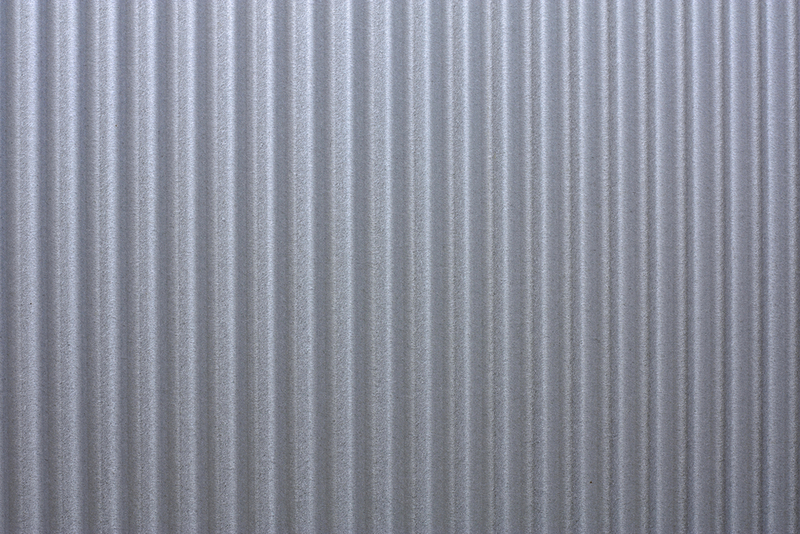 Are you painting on galvanized iron sheets (yero), aluminum, or stainless steel? 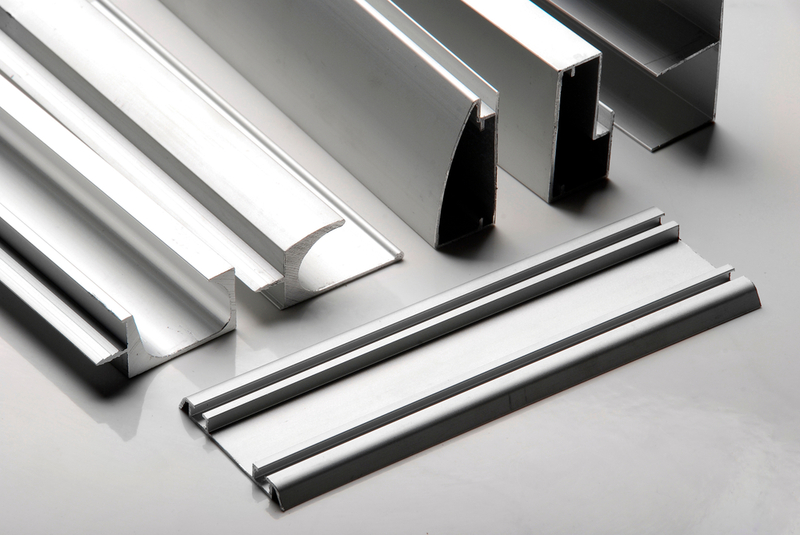 Each type of metal needs a specific preparation. Reminder: The type of metal you’ll use for your home should be considered based on your location. 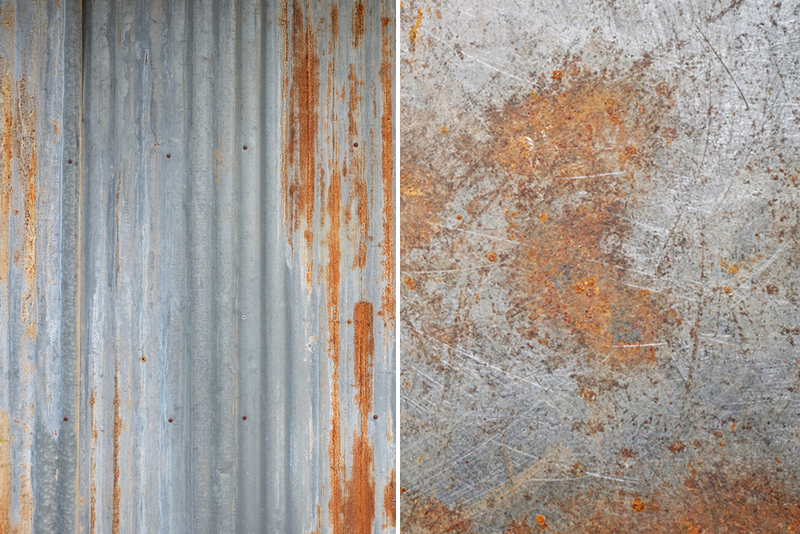 If you’re living near the sea, volcano, or a chemical factory, it’s best to use galvanized iron or stainless steel for your home to lessen the risk of rust. Wipe the surface with a rag soaked in paint thinner to eliminate grease, oil, wax, or other contaminants. Then, prepare an etching solution. Carefully and slowly pour one (1) part Boysen Metal Etching Solution B-71 into nine (9) parts water. Never add water to acid. Spread the etching solution on the surface and let it sit for 10-15 minutes. Rinse with water and dry right away. You must apply the primer promptly after drying to avoid rust from forming. You don’t need to etch the surface: if the G.I. sheets have been exposed for 6 months or more, or if you use Boysen Primeguard as your primer. Follow this link to get topcoat paint recommendation. Use a clean dry rag to make sure that the surface is clean and dry. Then, apply Boysen Primeguard at once. Check for rust and treat it before painting. You can remove rust using a steel brush or a rough sanding paper. If there’s still stubborn rust even after sanding, you should apply pure Boysen Metal Etching Solution B-71 on rusty areas. Let it stand for 10-15 minutes. Then, wash it off and dry it. Apply primer straight away to prevent rust from forming again. Use our Choose Your Paint tool so you can get topcoat paint recommendation that suits your painting needs.